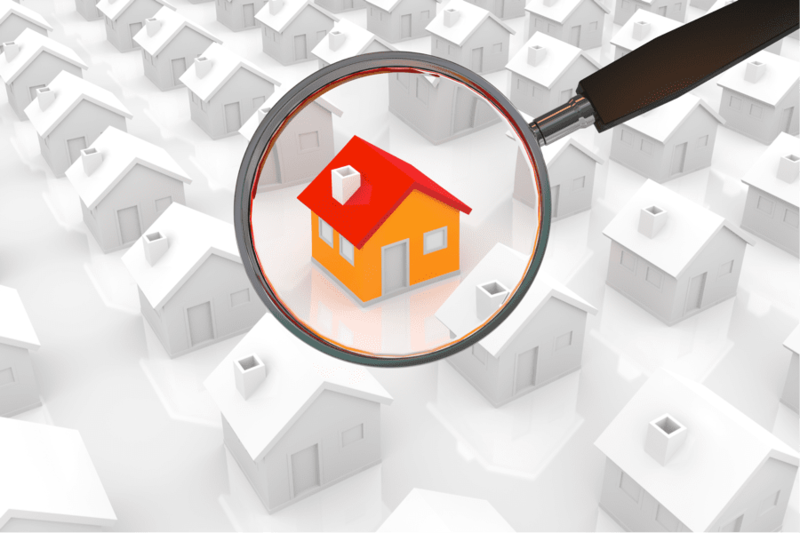 The Residential Tenancies Act (RTA) – WHAT’S NEW? If you’re a Landlord or you are Renting in Ontario, it’s worth becoming familiar with the RTA – Residential Tenancies Act. The act, created in 2006, covers most Ontario residential rental units. This includes rent of rooming and boarding houses, care homes and mobile homes.